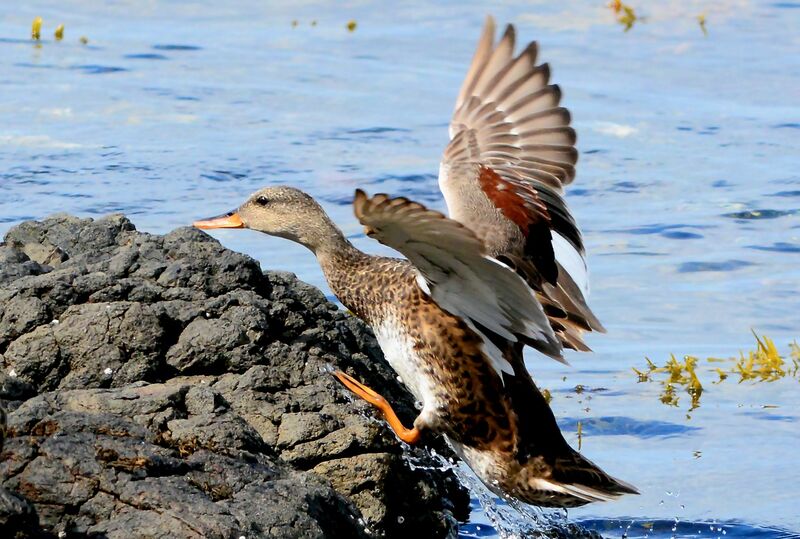 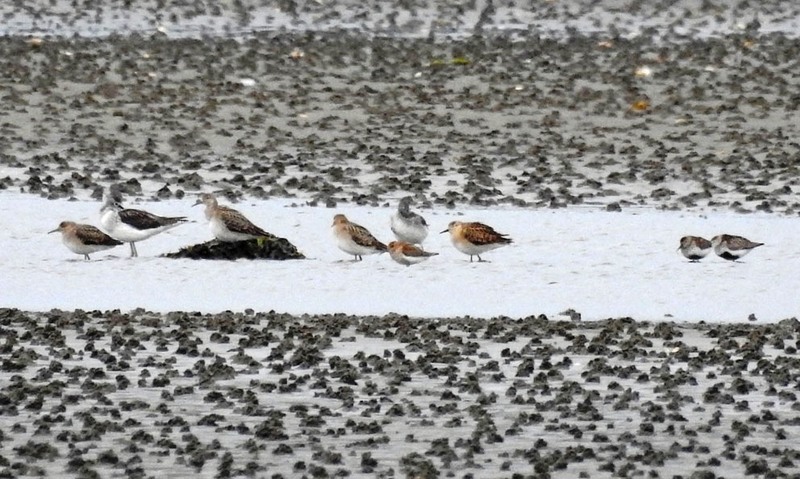 Waders – Loch Crinan, Mid-Argyll 31 Jul (Jim Dickson). 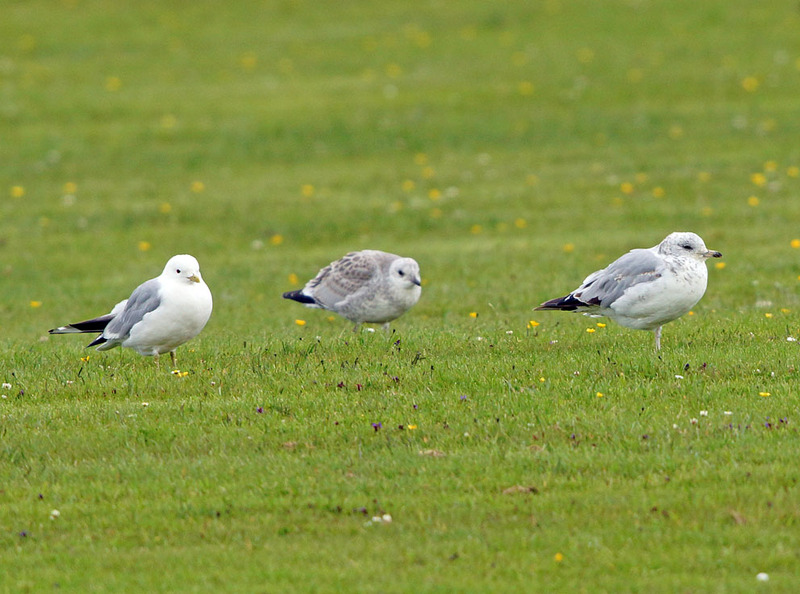 first-summer Ring-billed Gull – Loch Gilp, Mid-Argyll 22 Jul (Jim Dickson). 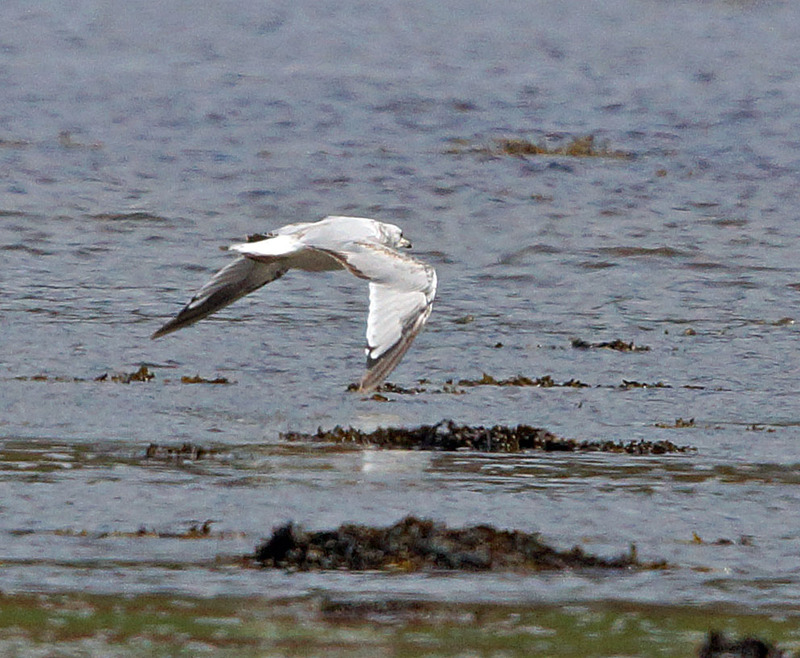 Mediterranean Gull - Loch Gilp, Mid-Argyll 27 Jul (Jim Dickson). 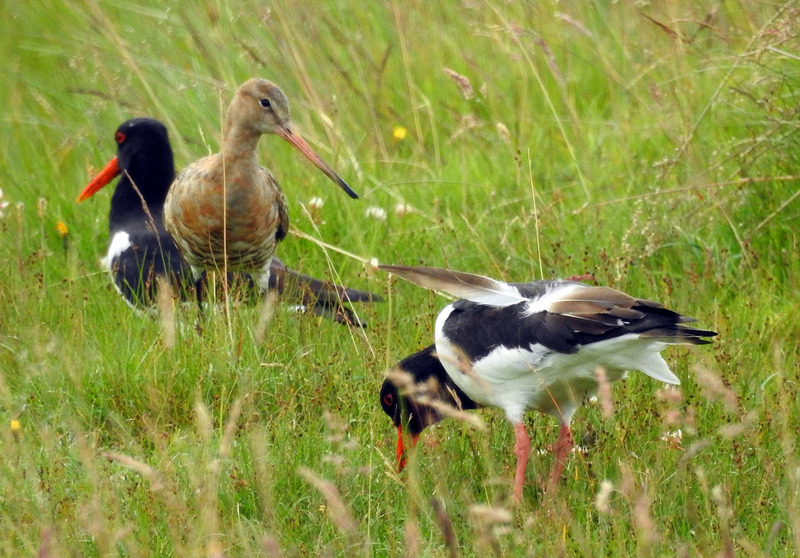 Black-tailed Godwit – Add Estuary, Mid-Argyll 23 Jul (Jim Dickson). 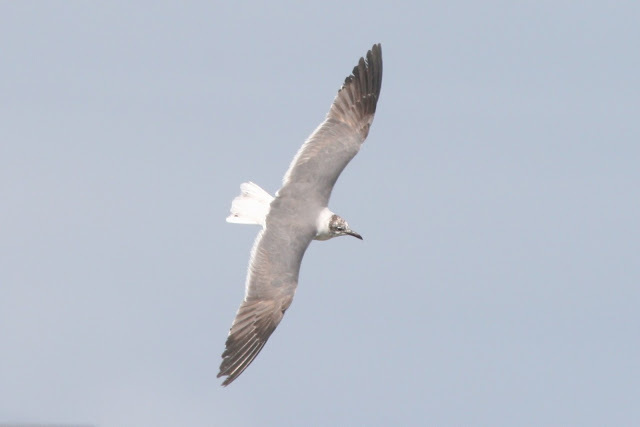 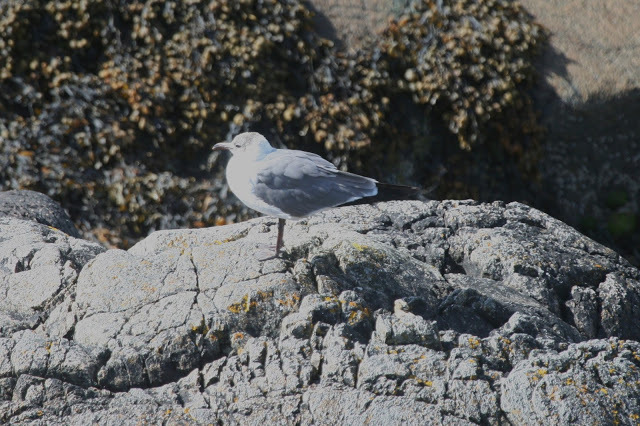 Laughing Gull - Portnahaven, Islay 21 Jul (John S. Armitage). 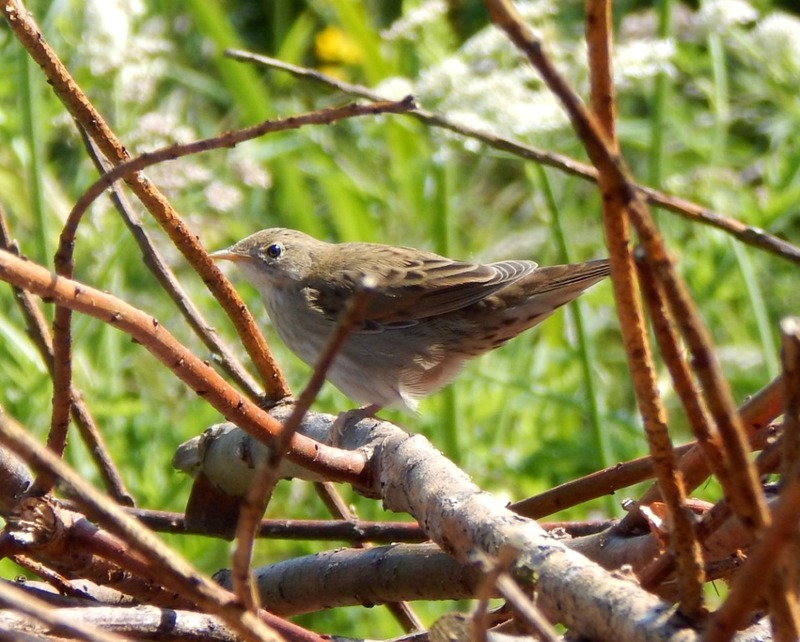 Grasshopper Warbler – Balephuil, Tiree 18 Jul (John Bowler). 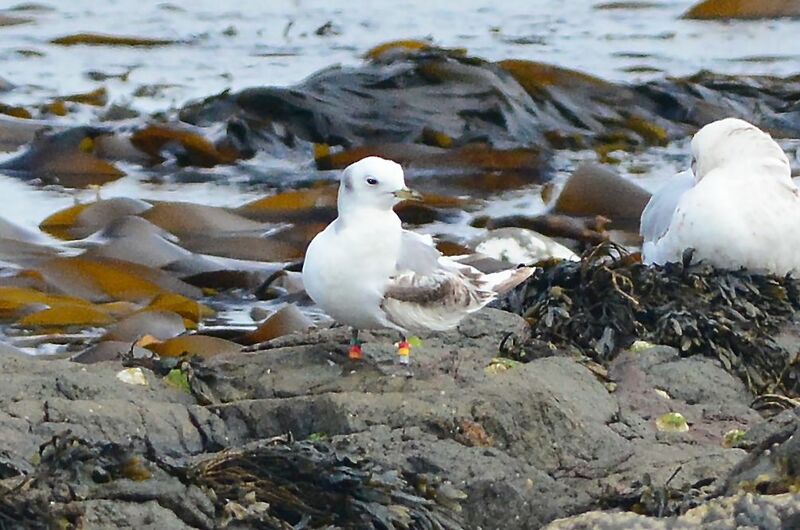 colour ringed Kittiwake - MSBO, Kintyre - photographed 24 May 2015 (Eddie Maguire). 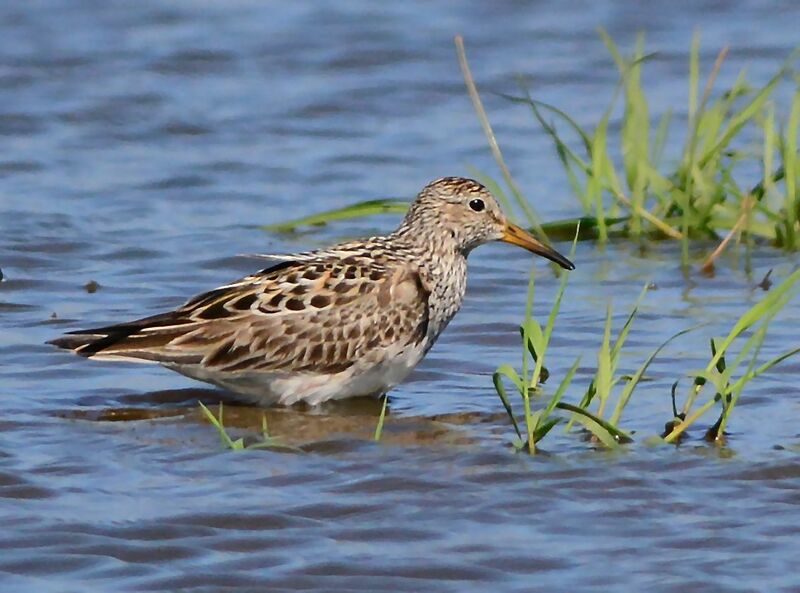 Pectoral Sandpiper - The Laggan, Campbeltown 19 Jul (Eddie Maguire). 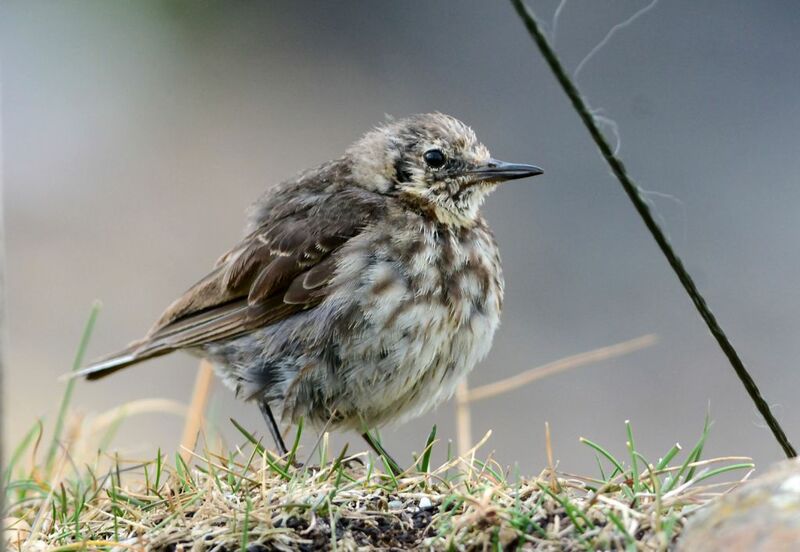 Unusual Rock Pipit – MSBO, Kintyre 11 Jul (Eddie Maguire). 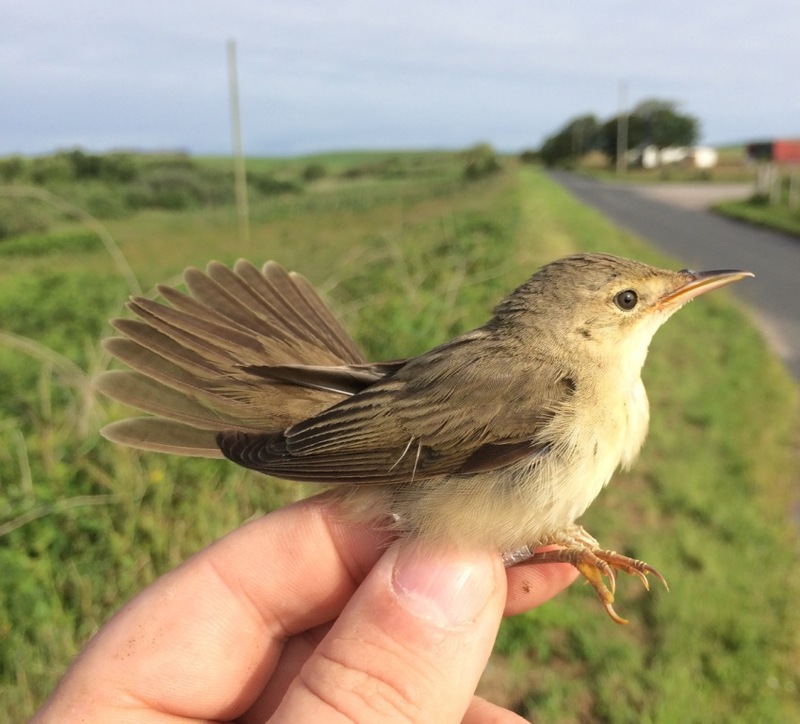 Reed Warbler – Aros Moss, Kintyre 09 Jul (Neil Brown). 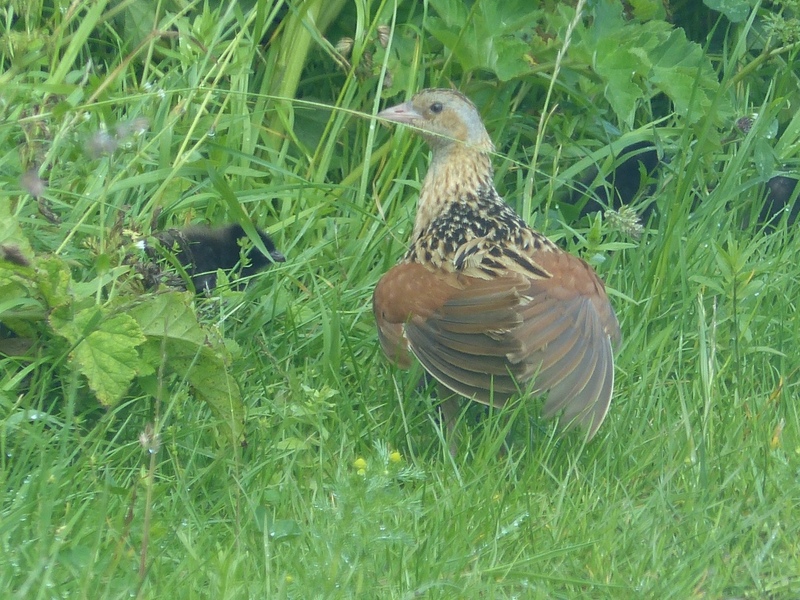 Corn Crake and young - Oronsay, Colonsay 08 Jul (Mike Peacock). 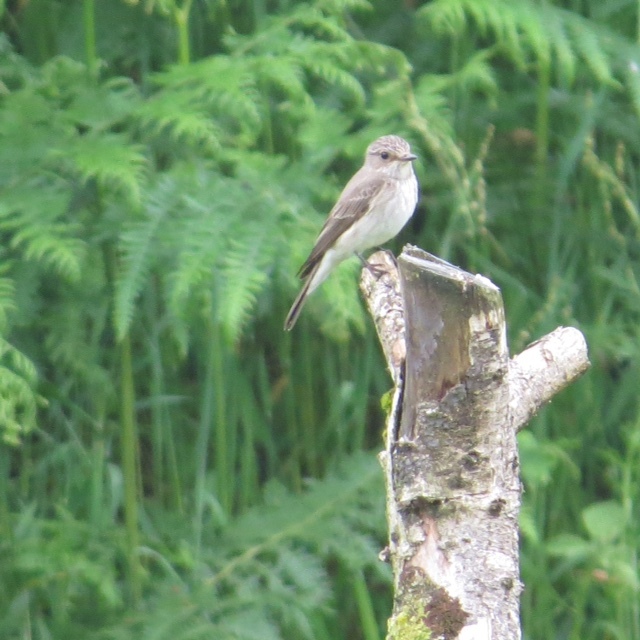 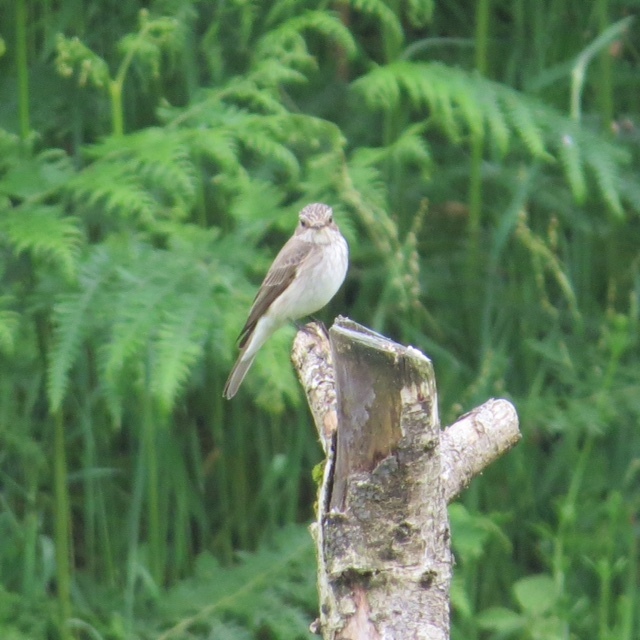 Spotted Flycatcher - Bellanoch, Mid-Argyll 05 Jul (Bill Alexander). 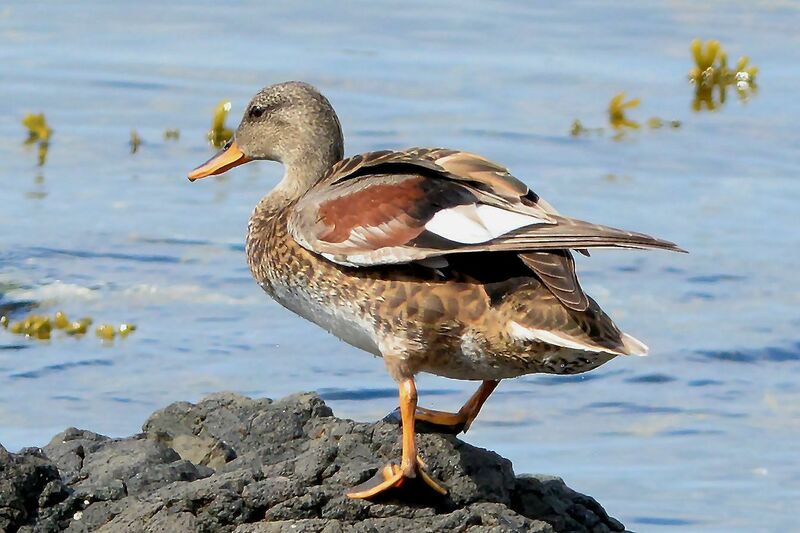 Eclipse male Gadwall – Machrihanish Seabird Observatory, Kintyre (Eddie Maguire). 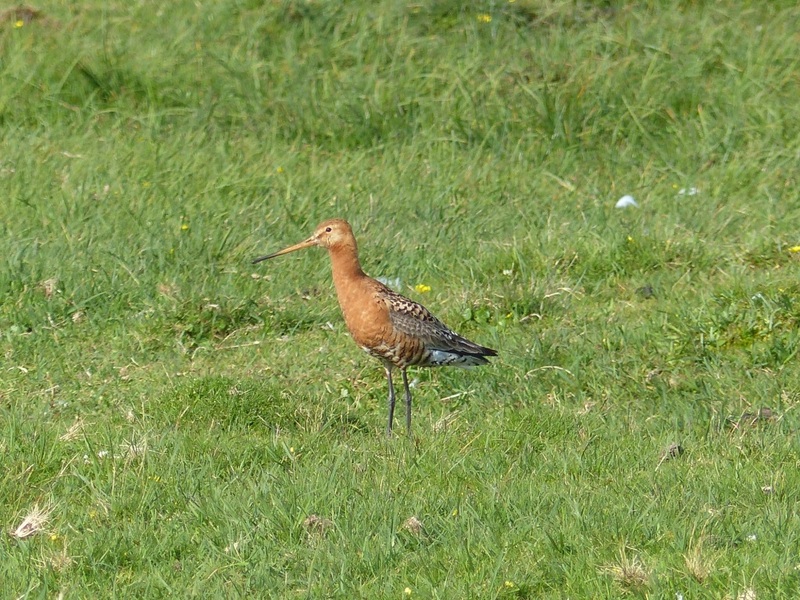 Black-tailed Godwit - Oronsay, Colonsay 01 Jul (Mike Peacock). 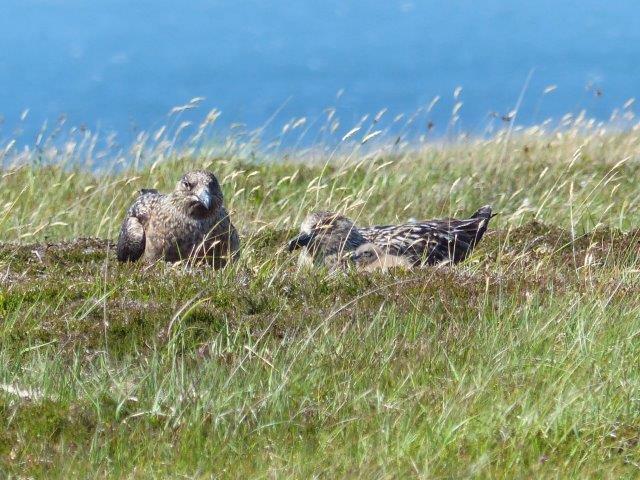 Great Skuas at nest - Oronsay, Colonsay 30 Jun (Mike Peacock). 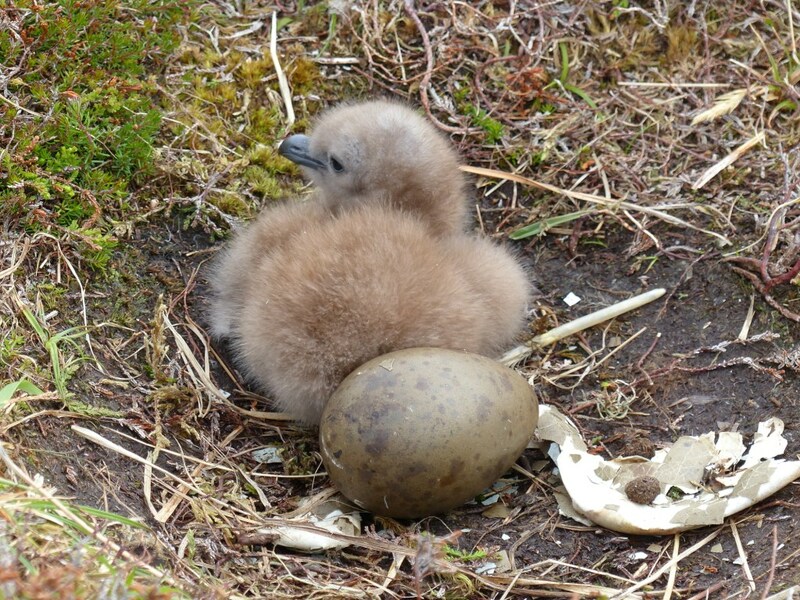 Great Skua nestling - Oronsay, Colonsay 30 Jun (Mike Peacock). 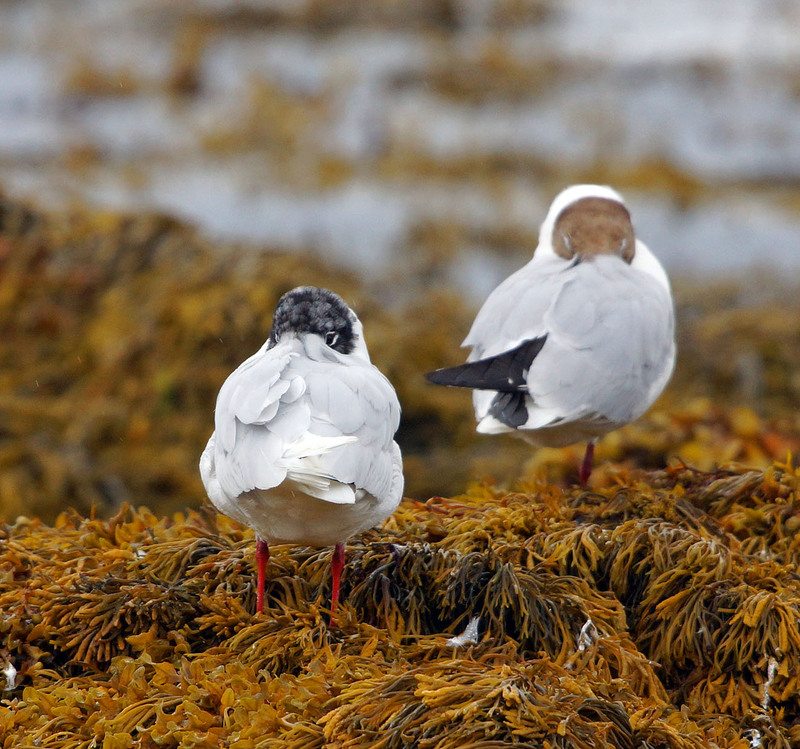 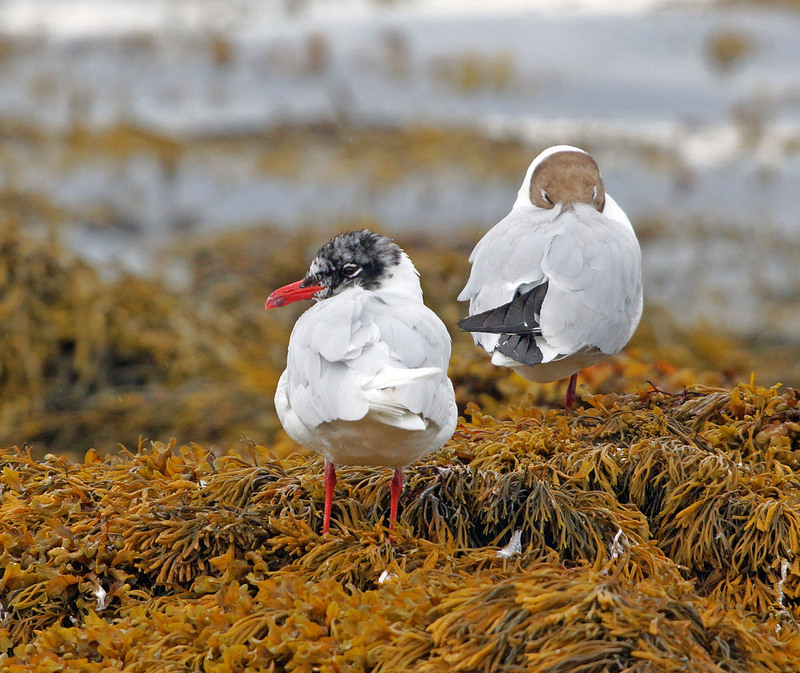 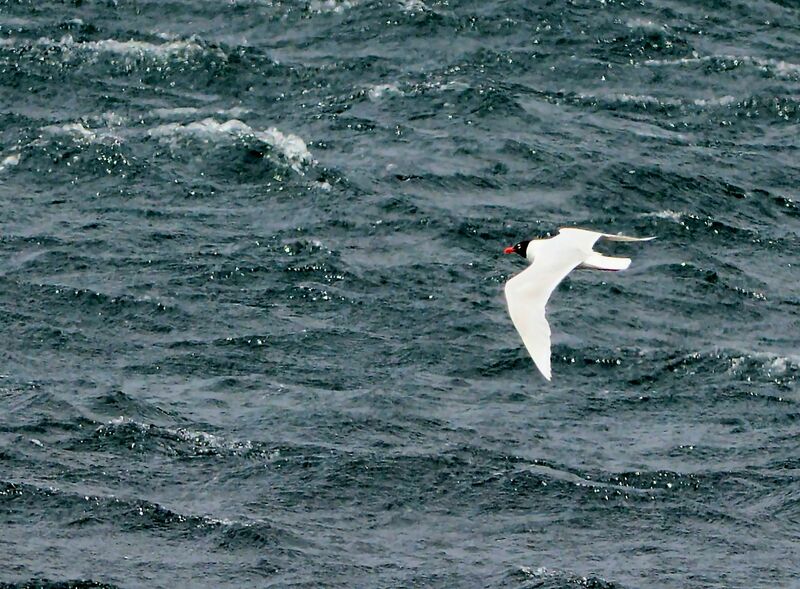 Mediterranean Gull – MSBO, Kintyre 30 Jun (Eddie Maguire). 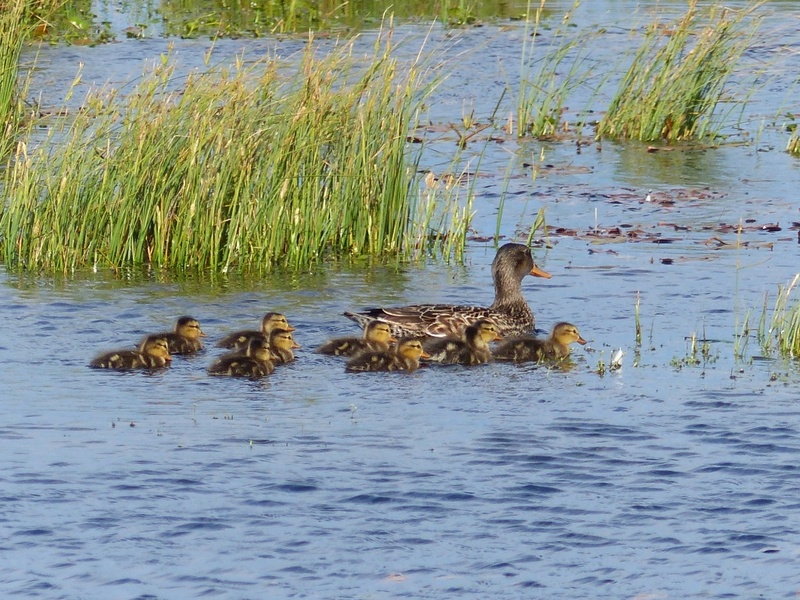 Gadwall brood – Oronsay, Colonsay 29 Jun (Mike Peacock).